We are here to help small farmers and truckers across the globe increase their profit while making food more accessible and less expensive. 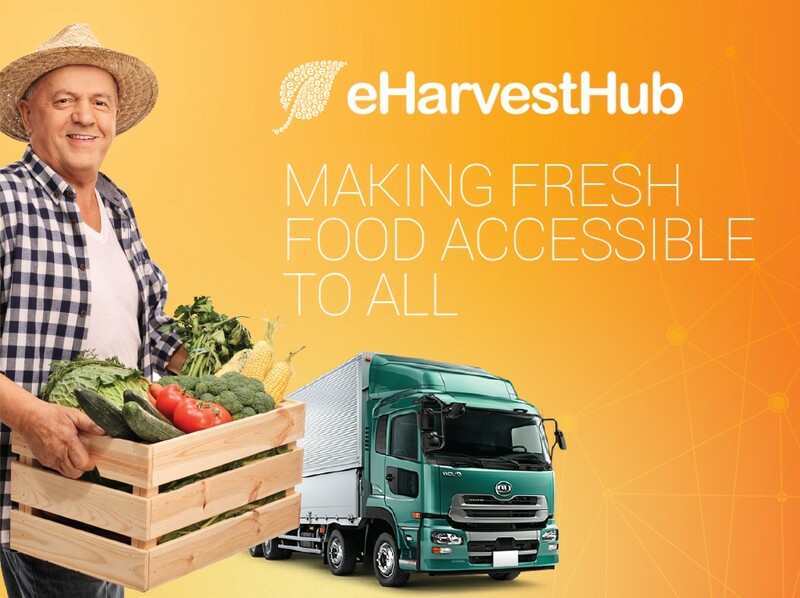 We can achieve this with the eHarvestHub marketplace, powered by blockchain protocols and smart contracts that remove the multiple layers of middlemen and the need of human involvement in food safety verification. Our goal is to enable consumers to directly contribute to small farmers around the world using our platform.